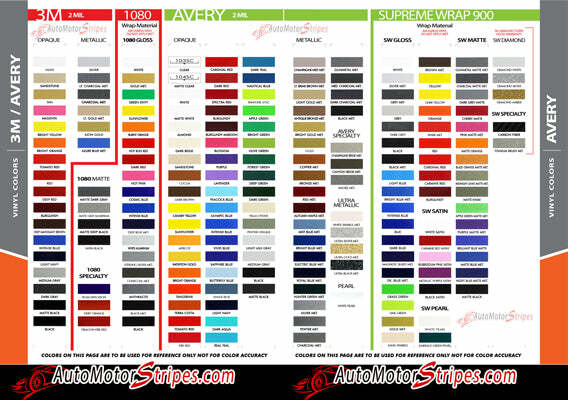 R-SPORT ANNIVERSARY vinyl graphics package, brand new from AutoMotorStripes! Wow time sure flys by, but 45 years is nothing for this classic Camaro vinyl graphic kit for those wanting an exact OEM look. This R-Sport 45th Anniversary graphic has become a legend in it's own time! Fitting the 2010-2013 and 2014-2015 Chevy Camaro SS RS V6 and fits the model year mentioned above. Remember to choose the correct options for your particular Chevy Camaro. The decal sections included with this vehicle specific vinyl graphic are driver and passenger racing hood stripes, rear trunk rally stripes, and optional spoiler stripes. Just choose the options needed from the drop down menu, including the premium cast vinyl grade. Add this needed exterior accessory to the new Camaro models for a real muscle car look and feel! Durable weather resistant vinyl will add years of enjoyment for a more custom factory style!